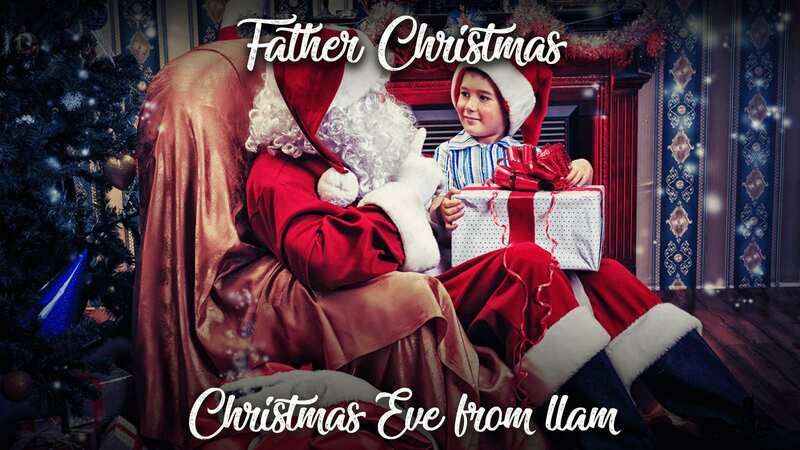 This Christmas Eve, Father Christmas takes time out of his busy schedule to host a very special show on Dream 100 with Choice Carpets and Beds, Clacton. Choice Carpets & Beds are a family run firm who have been supplying quality carpets & beds for over 20 years. 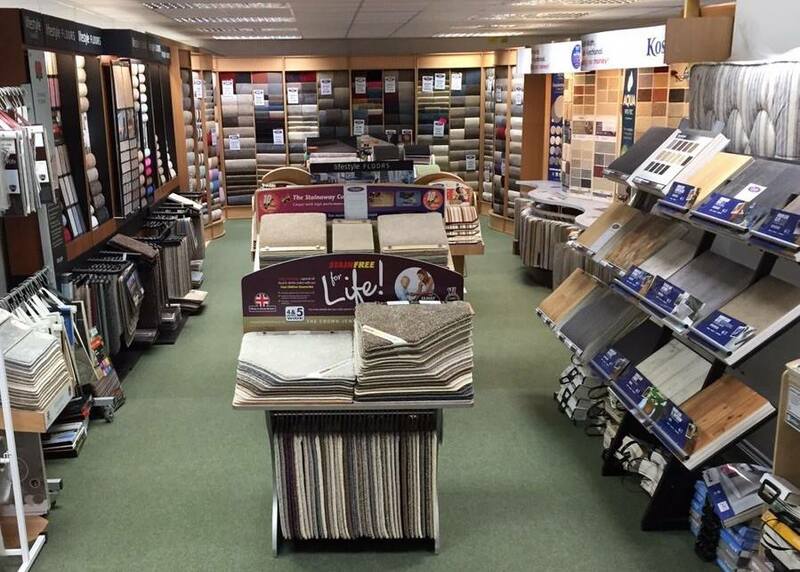 Our Showroom in Clacton, is open 6 days a week and Our experienced, friendly staff are on hand to help you choose the right Beds/Carpets for you. There is something for everyone with 100’s of beds in stock for taking away or immediate delivery and a huge range of Top Brand Carpets on display. This January and December we have a huge end of season stock clearance. Call 01255 434141 today or visit our showroom 118 Oxford Road, Clacton-on-Sea, Essex, CO15 3TH for the latest prices.